Science is the basis of all living things. Since it is present in so many things we come into contact with in everyday life, it’s important for students to have a solid understanding of scientific processes. Biology is one of these processes. 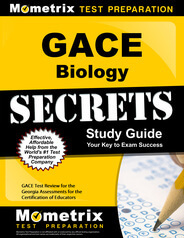 To effectively teach Georgia students in grades 6–12, you will need to take and pass the GACE Biology exam. This exam will determine your knowledge of the subject, as well as appropriate teaching methods. 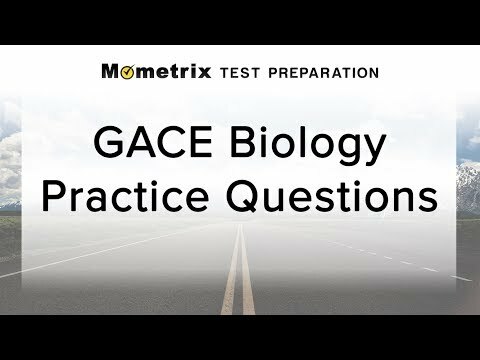 The GACE Biology exam consists of two tests, which can be taken separately or combined as you desire. Both tests are two hours in length and have 80 questions each. The first test focuses on two main subareas: cell structure and function and genetics and evolution. Both parts are weighted equally. This part will test your knowledge of molecular structures, biological processes, enzymes, the cell cycle, DNA, genes, evolution, extinction, and characteristics of living versus non-living things. Test II focuses on three subareas: scientific inquiry and processes (30%), organismal biology (30%) and ecology (40%). The test questions will ask you about the scientific process, experiments, data collection, use of lab equipment, use of math in biology, natural resources, human impact on society, science and technology, classification of organisms, anatomy, physiology, reproduction, growth, biomes, species and ecosystems. Biology is quite a broad subject category, and studying for the GACE Biology exam can be a challenge. It can seem impossible to know everything that will be on the test. Fortunately, the Mometrix Test Prep Team is here to break it down for you. 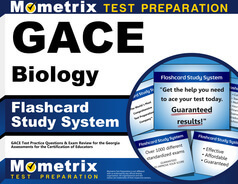 Our test prep materials – such as the GACE Biology practice test and GACE Biology study guide – will help you get a grip of the material. These materials will narrow down the breadth of material so you can focus on just the topics you need to know. 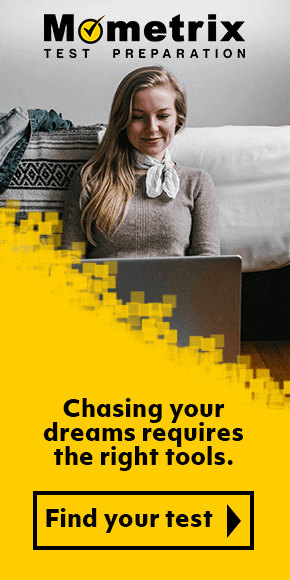 You won’t have to cram or stress out about studying. 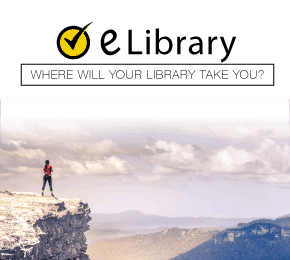 Our materials make studying easy so you can gain confidence and pass your test with ease. Mometrix Academy is a completely free resource provided by Mometrix Test Preparation. If you find benefit from our efforts here, check out our premium quality GACE Biology study guide to take your studying to the next level. Just click the GACE Biology study guide link below. Your purchase also helps us make even more great, free content for test-takers.